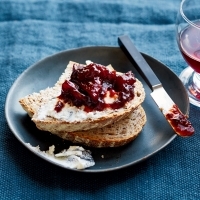 Learn how to preserve your favourite seasonal produce now by booking a Jams, marmalades and chutneys class with the Waitrose Cookery School. 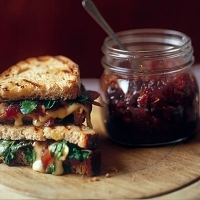 During this entirely hands on cookery course you will make a classic British piccalilli, a tart orange marmalade, an earthy beetroot and ginger chutney and much more. 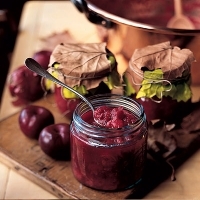 We will take you step-by-step through correct cooking times and methods as well as plenty of tips on preparation, sterilisation and storage of your preserves.